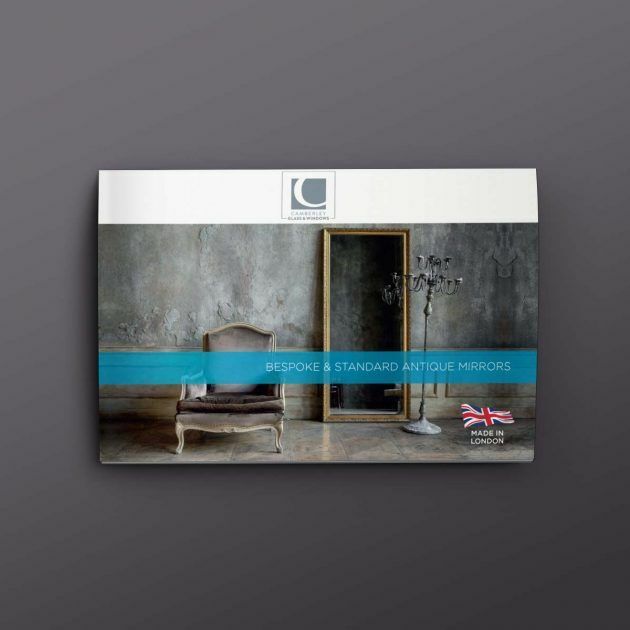 We understand that making a decision around changing the style of your property is something that takes time. 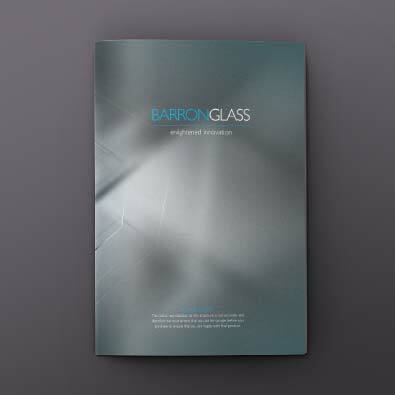 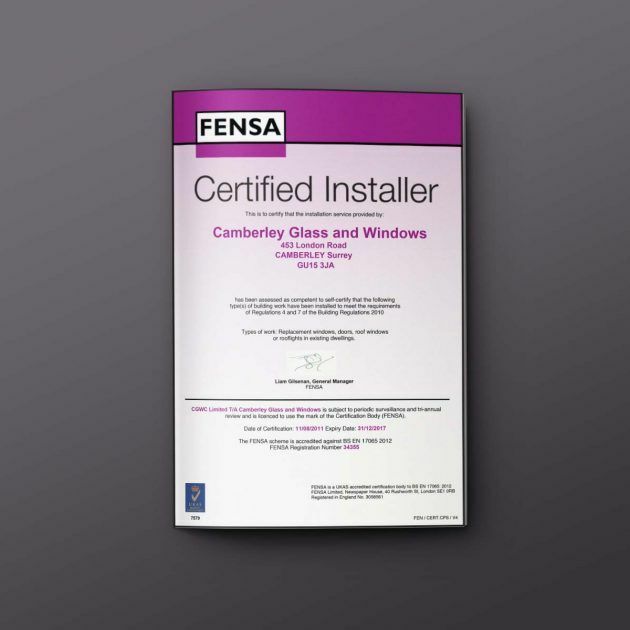 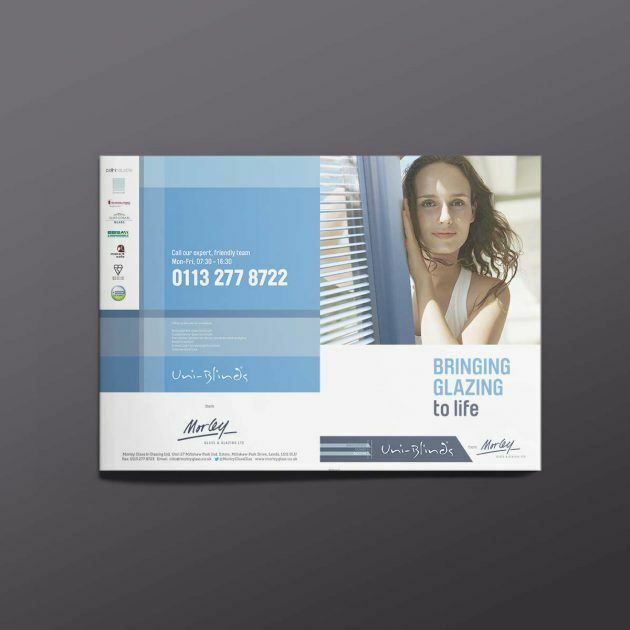 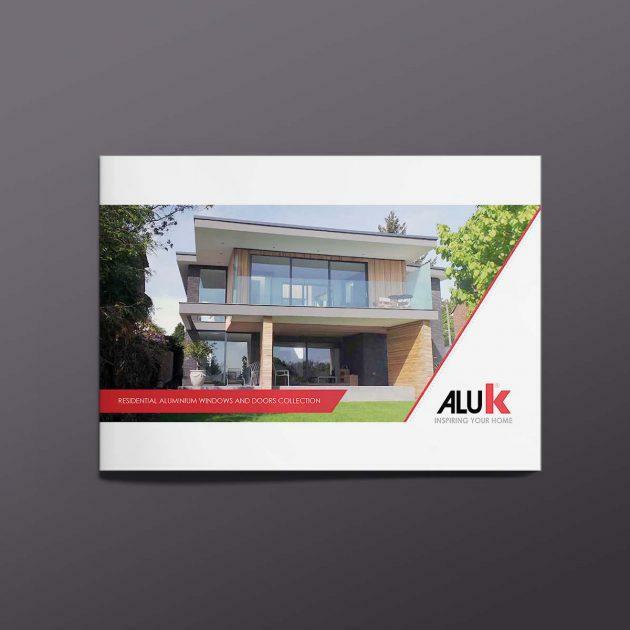 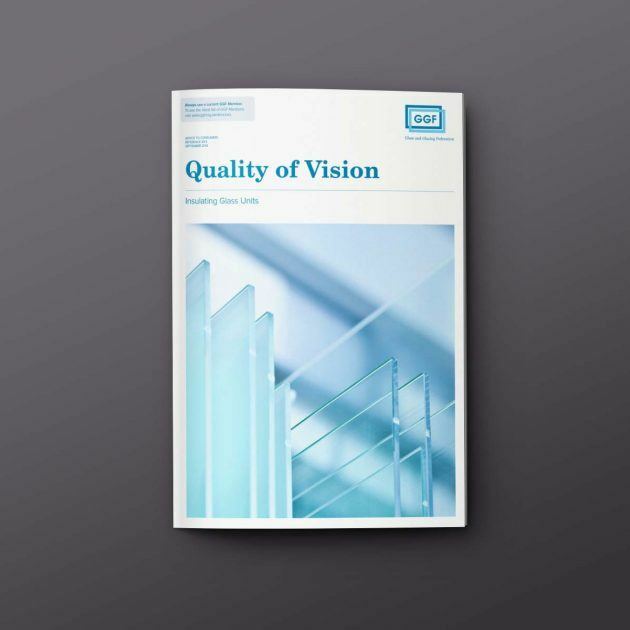 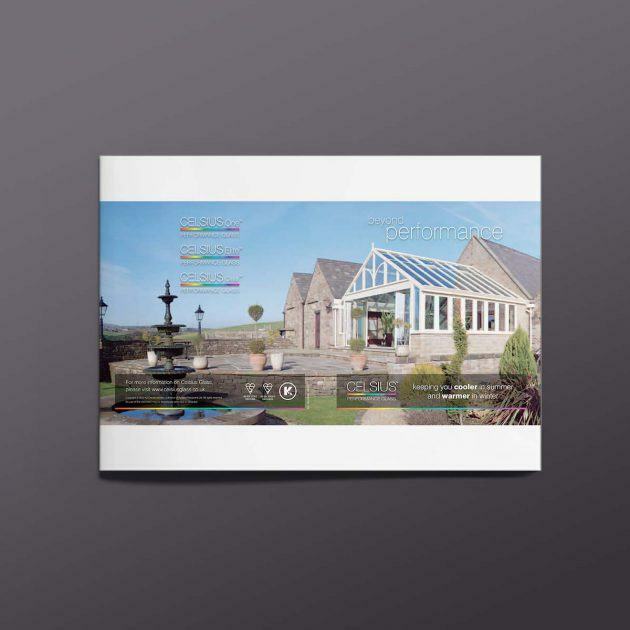 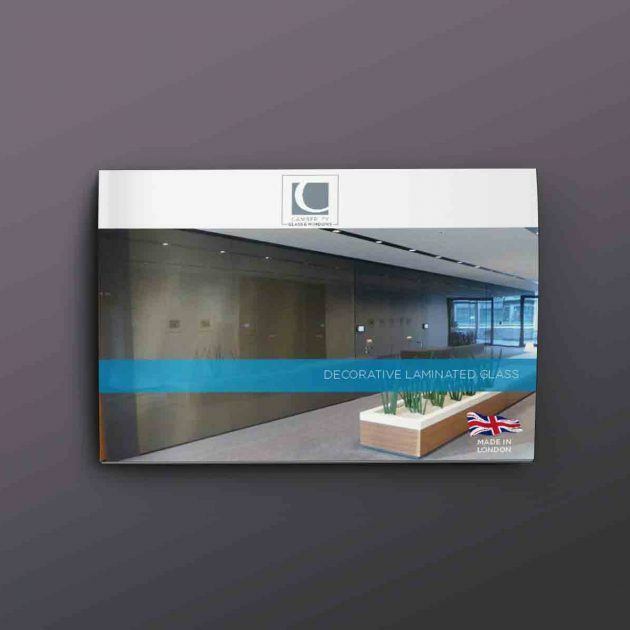 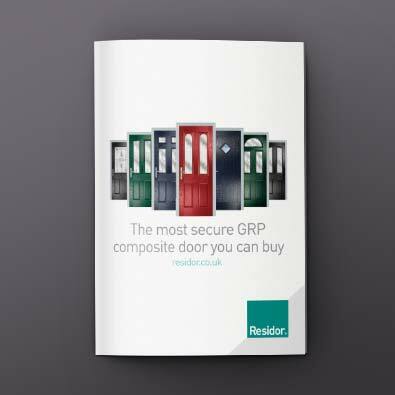 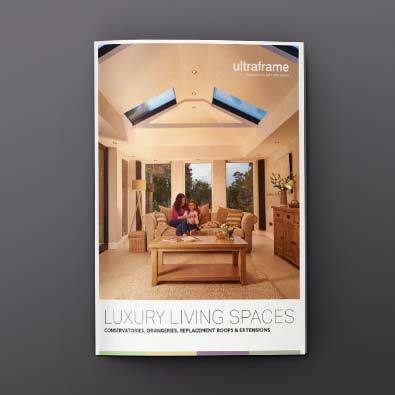 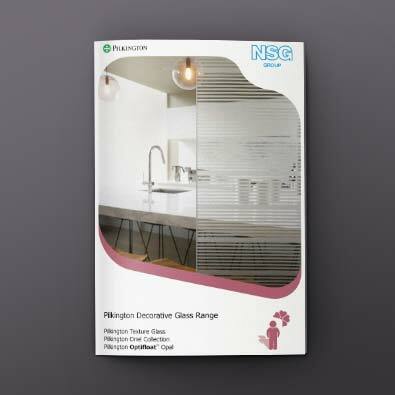 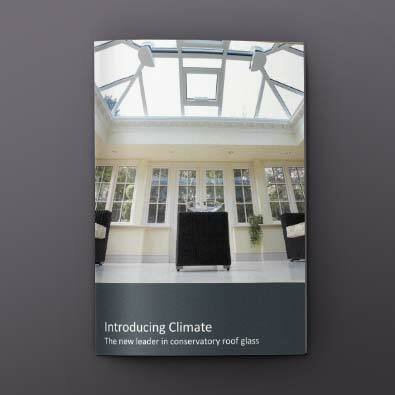 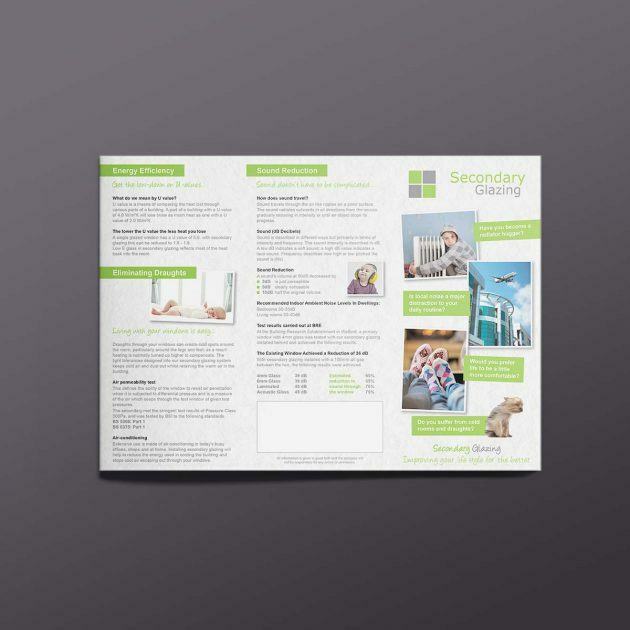 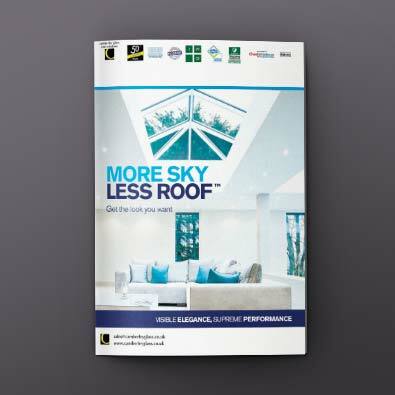 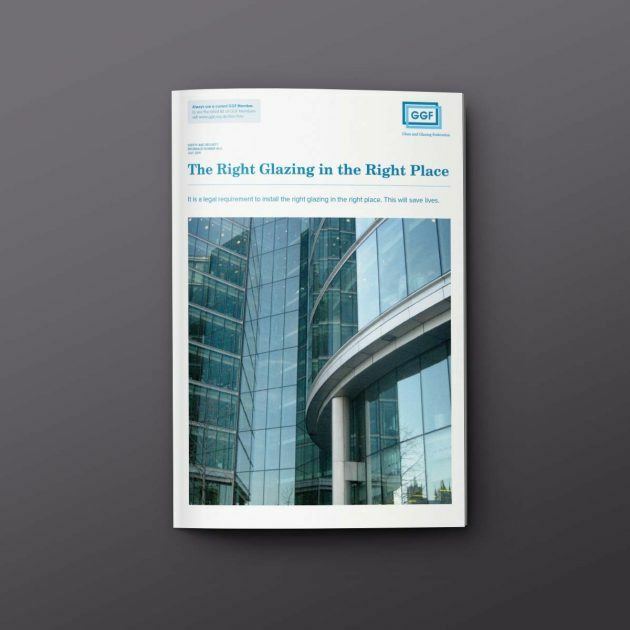 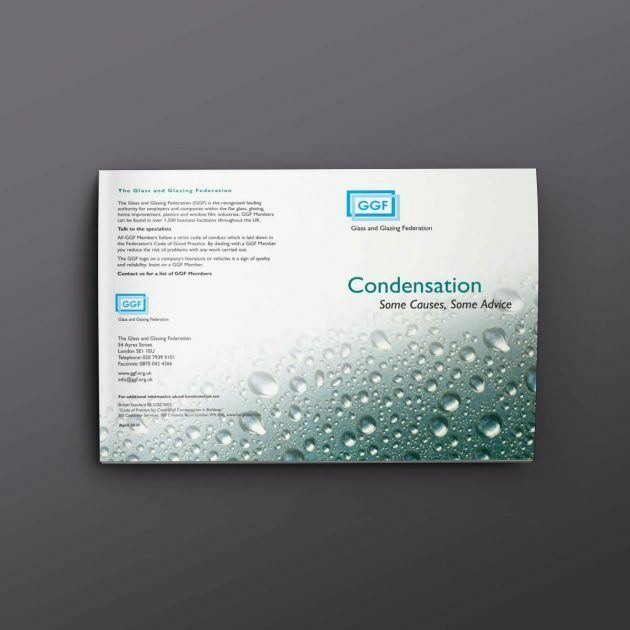 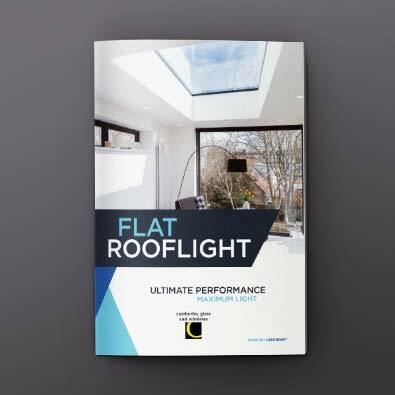 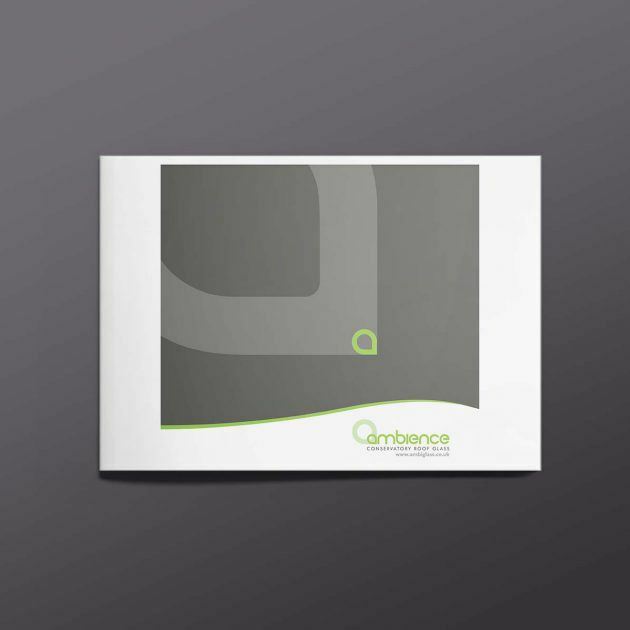 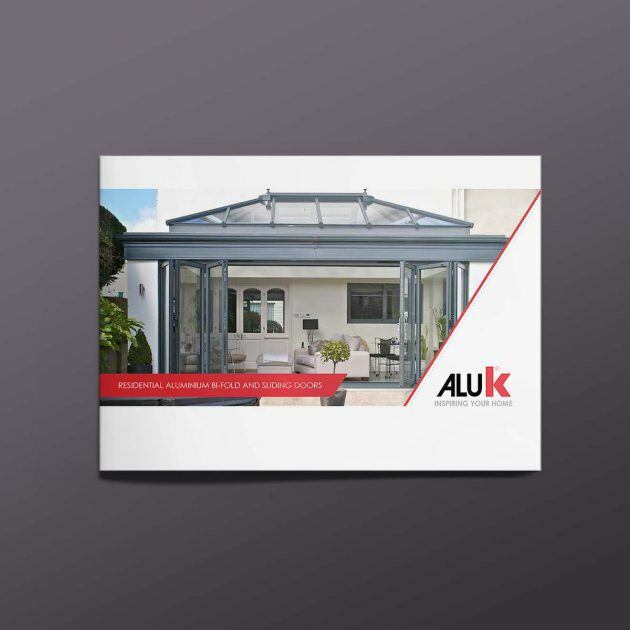 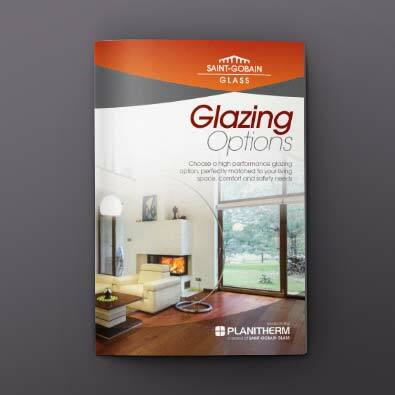 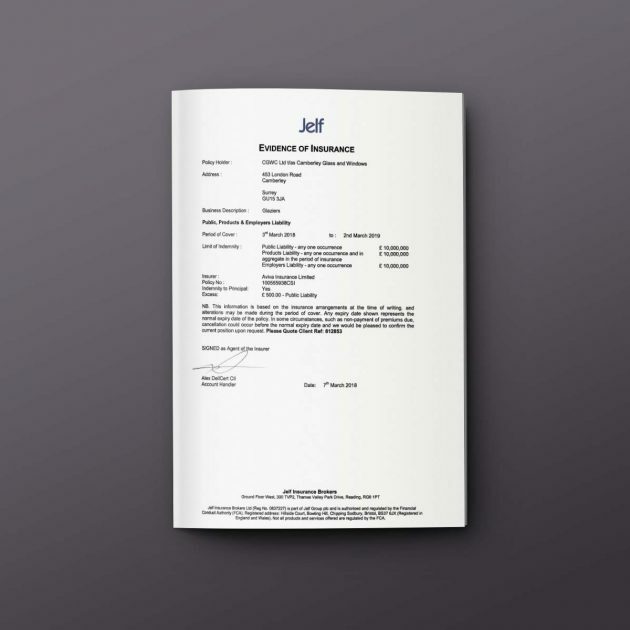 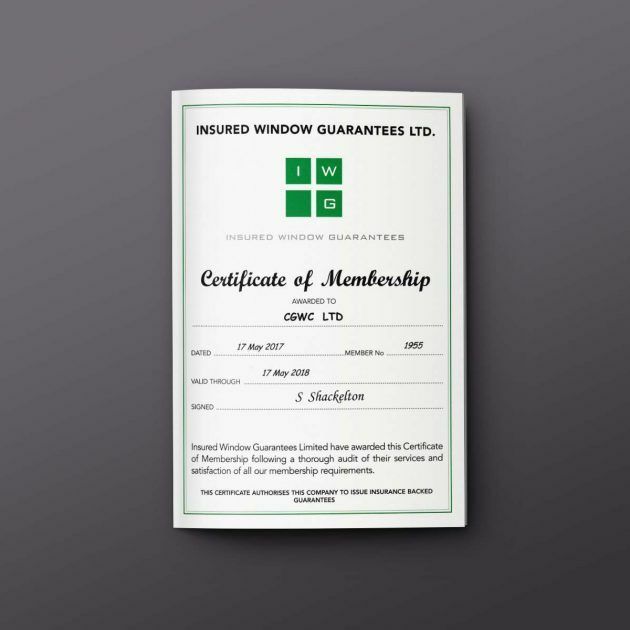 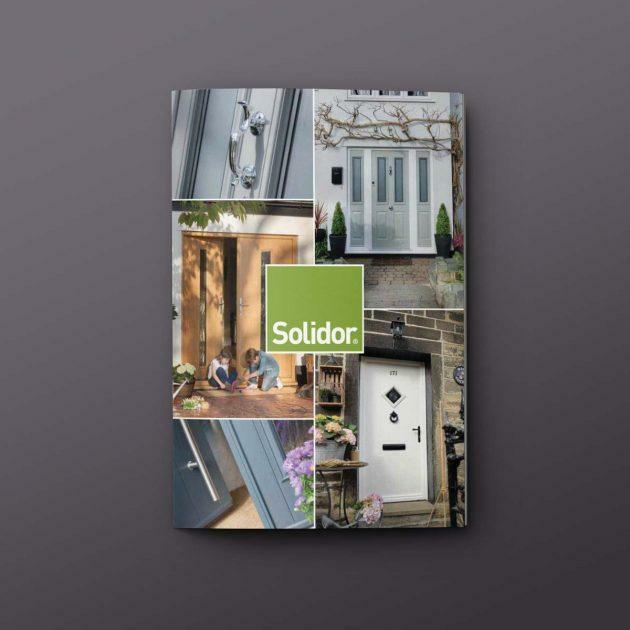 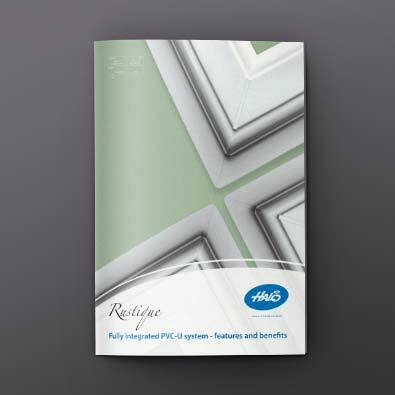 For your easy reference we have put together a selection of brochures and advice documents to help you choose the right product options. 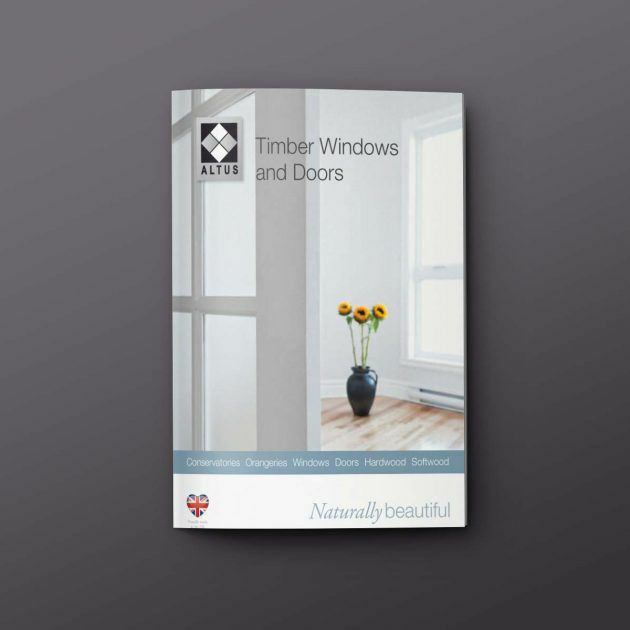 We have many of our current products listed here but If there is a brochure that is not here, then please do not hesitate to contact us for the right information, we will be happy to source it for you. 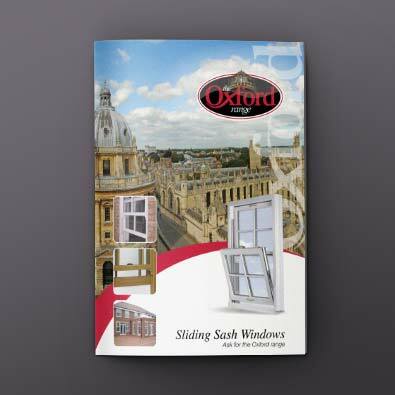 Alternatively, use the brochure request form and we will send out a printed copy right to your door.